” The purpose of International Drone Day is to show the world that drones are good, and can be used for many good purposes. Movie making, search and rescue, police work, architecture, inspections, emergency response, and for just having fun. The goal is to get as many Newspapers, blogs, TV News, Magazines, and groups to see drones being used for good. How do I participate in International Drone Day? How do I show my participation in International Drone Day? And you let the local news, radio, tv stations, blogs, meet up groups, etc know what this day is about. ” The BlackPhone, a $600-plus encrypted Android handset designed to keep the prying eyes of criminals and the government out of mobile communications, is now fully owned by Silent Circle thanks to the company raking in investment cash. Terms of the buyout deal with Spanish smartphone maker Geeksphone, the phone’s hardware manufacturer, were not disclosed. Silent Circle said Thursday that it has raised $50 million and plans on showing off an encrypted “enterprise privacy ecosystem” at World Mobile Congress next week. A BlackPhone tablet is on the way, too. ” The case against Tadrae McKenzie looked like an easy win for prosecutors. He and two buddies robbed a small-time pot dealer of $130 worth of weed using BB guns. Under Florida law, that was robbery with a deadly weapon, with a sentence of at least four years in prison. But before trial, his defense team detected investigators’ use of a secret surveillance tool, one that raises significant privacy concerns. 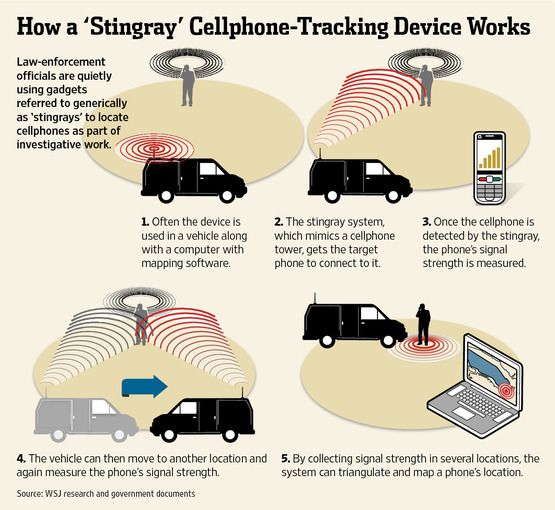 In an unprecedented move, a state judge ordered the police to show the device —a cell-tower simulator sometimes called a StingRay — to the attorneys. 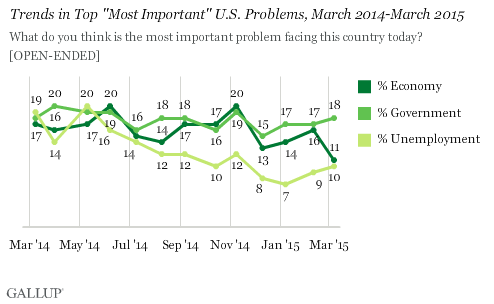 Title II Control Of The Internet … What Could Go Wrong ? ” The problem comes with the form the rules will take. With heavy nudging from the White House, the FCC has opted to repurpose an authority it was given under an old telecoms law, known as Title II, to make it apply to the internet era. Like all deeply technical issues that become political footballs, it has not been hard for the rival camps to turn this into opposing talking points. Depending on where you stand, it is either bold action to protect an open internet or inappropriately sweeping, utility-style regulation. What is indisputable is that the legislation the FCC is relying on was designed for circuit-switched telephone networks in a different age. The only way to adapt it to modern times is to suppress certain parts of Title II and implement it piecemeal. The FCC promises a light touch: in particular, it says it will avoid price regulation or any requirements that might force operators to unbundle their networks. If history is any guide, a challenge in the courts will follow. There is simply too much at stake for the regulations not to be tested. And, as was the case with the last approach to net neutrality, it is not beyond the courts to reject the FCC’s compromise as unduly arbitrary. This is where things could become dicey for companies such as Google and Facebook. Who knows how some future FCC would interpret its new Title II powers, or whether a court would order a different implementation of the law. 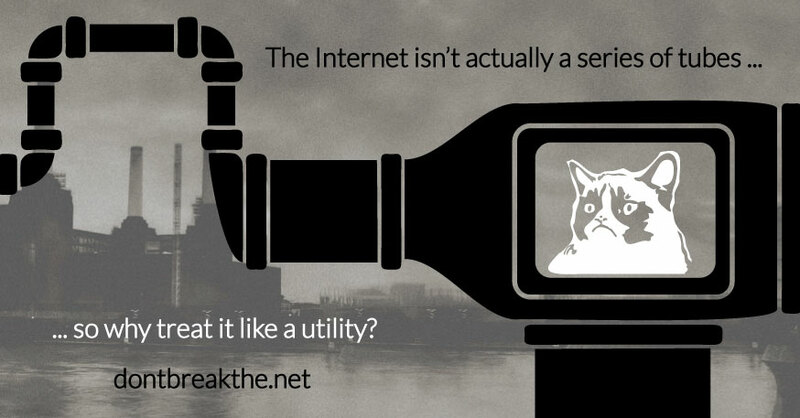 Price regulation of the internet’s interconnection agreements would always be a looming threat. ” Five years ago, Utah government computer systems faced 25,000 to 30,000 attempted cyberattacks every day. At the time, Utah Public Safety Commissioner Keith Squires thought that was massive. “But this last year we have had spikes of over 300 million attacks against the state databases” each day: a 10,000-fold increase. Why? 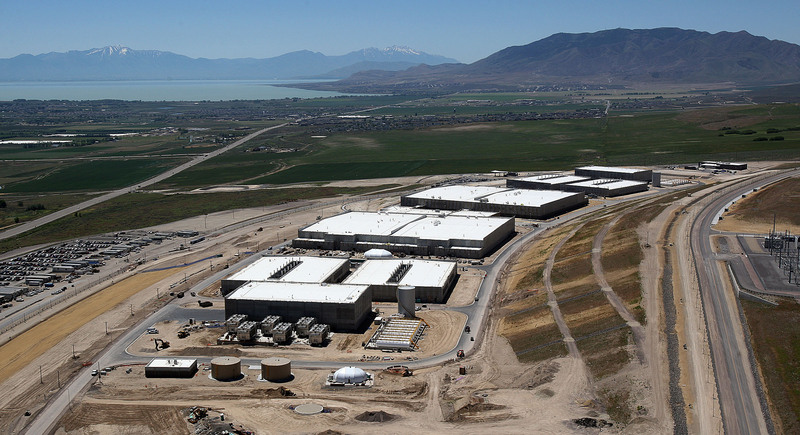 Squires says it is probably because Utah is home to the new, secretive National Security Agency computer center, and hackers believe they can somehow get to it through state computer systems. ” If the White House wants to keep drones off the lawn, they might want to give Rahul Sasi a call. He’s developing malware that can hijack a drone in just a few short seconds. He calls his malware (fittingly enough) Maldrone, and it doesn’t gain control over its victims the way that previously-demonstrated attacks do. Most others have leveraged the APIs — like the one provided by Parrot for developers who want to tinker with their AR Drones — to do the hijacking. Read more about Maldrone here . In other drone news , DJI has upgraded their firmware creating a 15.5 mile radius no-fly zone around Washington DC . How Well Does Your State Protect Your Privacy Rights ? Does Your State Protect Your Privacy In The Digital Age? ” New technologies make it possible for state and local law enforcement agencies to engage in surveillance that used to be prohibitively expensive and/or effectively impossible. The ACLU has been working with legislators across the country to put in place rules to ensure that we can take advantage of these new technologies without becoming a surveillance society in which our every movements are tracked, monitored, and scrutinized by the authorities. Much of our work to that end focuses on: law enforcement access to electronic communications content, location tracking,automatic license plate readers, and domestic surveillance drones.